Prostate cancer is roughly twice as common in men of African origin. Additionally, once diagnosed, Afro-Caribbean men have worse outcomes. Reasons for this are complex and may include: intrinsically worse disease, poorer access to treatments, delayed presentation by the patients and delayed referral from primary care after presentation. There is probably not a single explanation and all of these factors play a role. Clearly issues around disease biology are hard to alter. However, attitudes to presentation and referrals for investigations with symptoms in Afro-Caribbean men will be highlighted through this campaign. Particularly the need for trans-rectal examination to diagnose prostate cancer may clash with cultural attitudes to rectal examinations. Also, some of the issues around presentation and referral may relate to attitudes in primary care in poorer inner city areas. Raise awareness amongst men that they need to “check it out” and “talk about it” through music and promotional campaign. Support awareness campaigns in the community, workplaces, churches, unions and events similar to breast cancer to ensure better outcomes for men using music and social media, as a medium, including Community Peer Educators. Sponsorship of a “Man-Thing-Van” which will include the latest high-tech scanning equipment. Support research into barriers to early, appropriate referral particularly within the Afro-Caribbean population and in primary care. This may include research into whether rectal examination, as an initial response, is necessary given the latest technology which may improve acceptability, increase presentation and earlier referrals. John Hoo (stage name Johnny Hoo) is a prostate cancer patient at the QE Cancer Centre, Birmingham, under the care of Professor Nicholas James. On the 7th November 2013 we organised a jazz concert at the Bramall Music Building, Birmingham University, with special guest Courtney Pine and numerous local jazz musicians and friends to raise awareness of prostate cancer particularly in the Birmingham black community; support Prostate Cancer UK and the QE Hospital Charity by raising funds (over £4,000) and to say thank you to my health teams for their continuing care over the last 3 years. We realised how effective music was in conveying the message, especially within the black community, and that we needed to target black men in particular to be aware of prostate cancer and to educate the health services to their specific cultural and social barriers. We also realised that this would benefit all men as the profile of Prostate Cancer through music could have a greater impact. 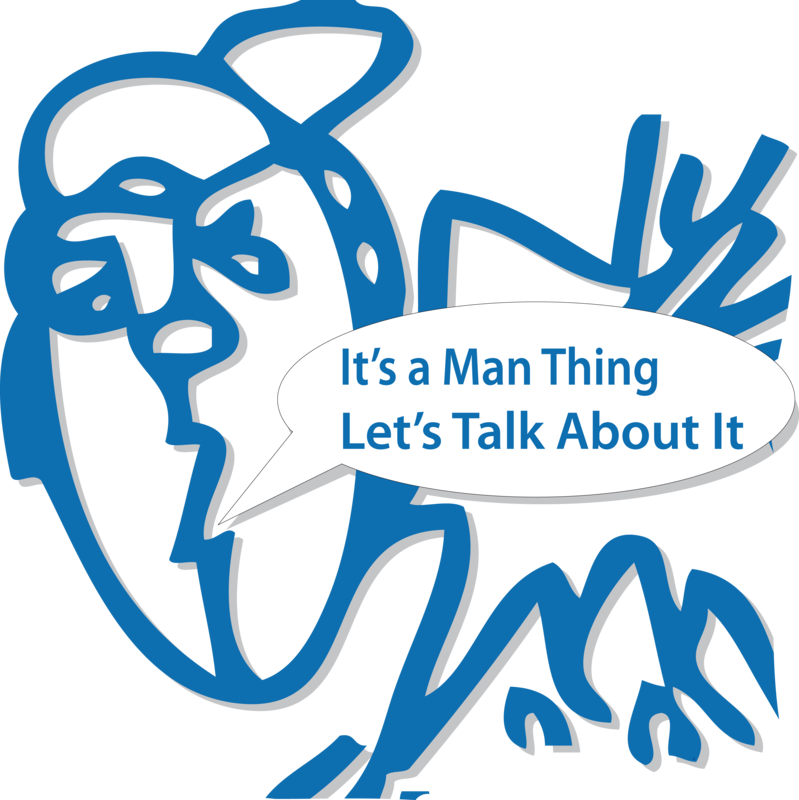 The team have produced an educational musical recording, entitled: “Prostate Cancer: It’s a Man Thing”. A short animated advertisement to accompany the recordings will also be available. We aim to raise over a million pounds for prostate cancer awareness as part of Prostate Cancer UK during its initial phase which will run for one year starting November 2014 to November 2015 ending with a Grand Finale Concert with leading Musicians in Birmingham. There will be many different events targeting awareness regionally and nationally utilising the innovative medium of music as an educating tool in as many forums as possible. This could lead to a sustainable approach to ongoing awareness and high profile annual musical events. A CD version will cost £3.99 per CD. Fundraising event: It's a Man Thing. Mini-Music Festival. The event features Johnny Hoo & Friends, including Prof Nick James. Live musicians & BBQ etc. Saturday 18 June 2016, located rural Warwickshire. Starts 2 pm till very late.